Chicago, Illinois – March 27, 2014 – Addressing packaging, food and pharmaceutical manufacturers’ coding and marking needs for speed, simplicity and reliability, Videojet Technologies will showcase its latest technology breakthroughs at Interpack 2014, Dusseldorf, Germany (May 8-14, 2014) in Hall 6, Stand A01. Through increased investment in research and development (R&D), Videojet has simplified design and engineering printing concepts to develop technologies that increase production efficiencies and enhance profitability. At the show, Videojet will launch the latest in print & apply labeling (LPA) innovations, intelligently designed to remove the mechanisms that frequently cause everyday operational problems such as label jams. The new LPA system was conceived to increase reliability, efficiency and productivity for outer case and bundle packaging. The event will also see the official launch of three other brand new innovations in the field of print applications. 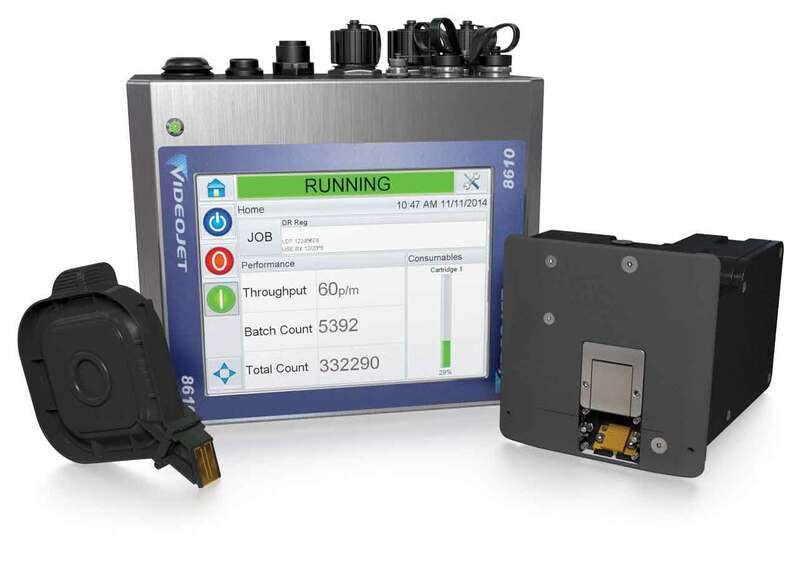 For high-resolution coding on non-porous packaging, Videojet has designed a breakthrough print solution that combines the high resolution and simplicity of Thermal Ink jet (TIJ) Technology with Methyl Ethyl Ketone (MEK) industrial ink performance. In addition, Videojet will present its advanced range of CO2 laser marking systems engineered to extend marking speeds, breaking the boundaries of traditional laser printing capabilities. Also being unveiled is an intuitively-simple Code Detection System that verifies the presence of ink jet printed codes, providing an advantage over manual sampling by increasing the sheer number of products that can be inspected. Another exciting breakthrough is the collaboration between Videojet and sister company Esko demonstrating how the leading packaging design software can be leveraged to more easily print variable product information, with fewer mistakes, real time at the factory floor. 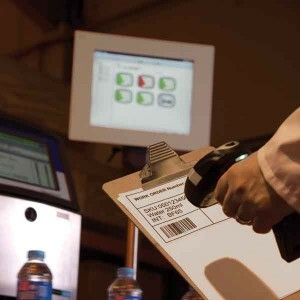 Videojet will be hosting a number of “by invitation only” seminars and expert sessions aimed at sharing the very latest trends and issues surrounding marking and coding and packaging in general. In addition, Videojet will showcase further enhancements in Code Assurance by highlighting a common interface design across all its major printing technologies as well as enhancements to its CLARiSUITE™ print job creation and management software. Manufacturers can leverage these developments to drive sustainable improvements in Overall Equipment Effectiveness by minimizing operational inefficiencies and operator errors. Also showcased at Interpack 2014 are Videojet established coding, marking and printing innovations, including the 50 Series Continuous Ink Jet, the 6420 Thermal Transfer Overprinter and the 2300 Series high resolution outer case printers.